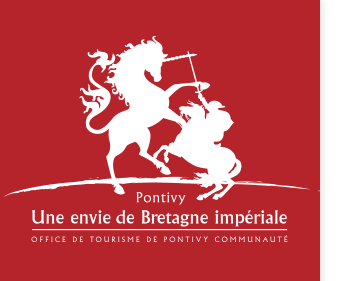 Discover the means of transport to come to Pontivy and its surroundings. 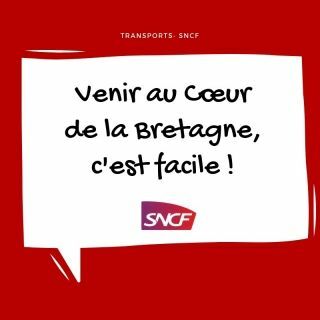 An SNCF ticket office is waiting for you! 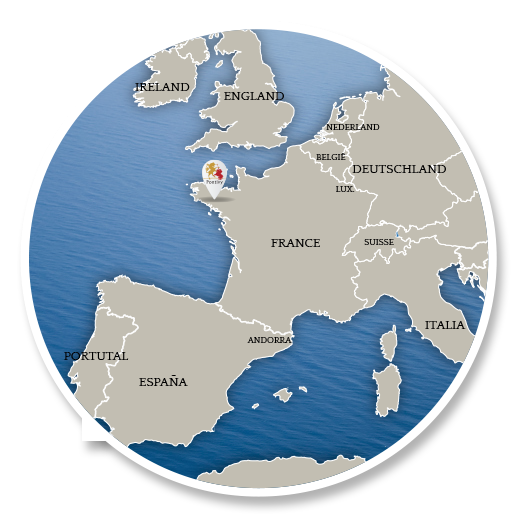 Follow your guide and discover the fascinating history of the Pontivy region. 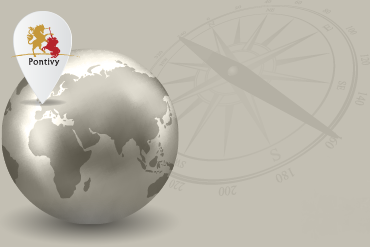 You will follow in the footsteps of the famous family Rohan and Napoleon! 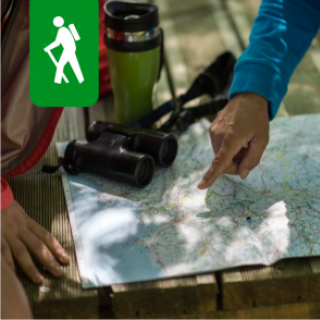 Follow your guide and discover the fascinating history of the Pontivy region. Groups, associations or schools, there is something for everyone! 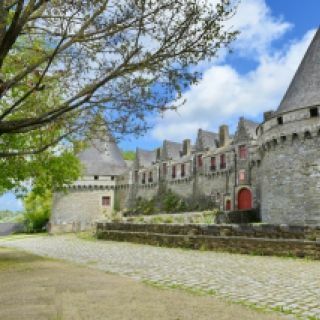 Discover a selection of the unmissable sites in the Pontivy region. Discover the story of the only tourist office on a boat. 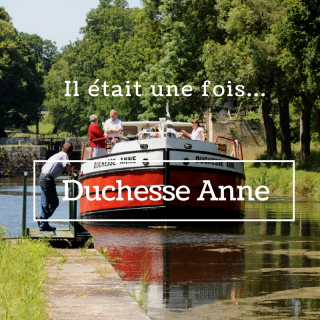 Il était une fois « Duchesse Anne », une des dernières dames du canal de Nantes à Brest en Bretagne. Discover a surprising and authentic Brittany! 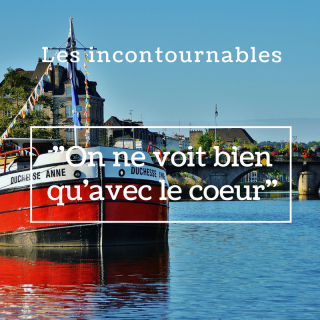 Sail from Pontivy to Lake Guerlédan and come for a real holiday in the heart of Brittany!